Change Catalyst. Resilience Booster. Momentum Builder. 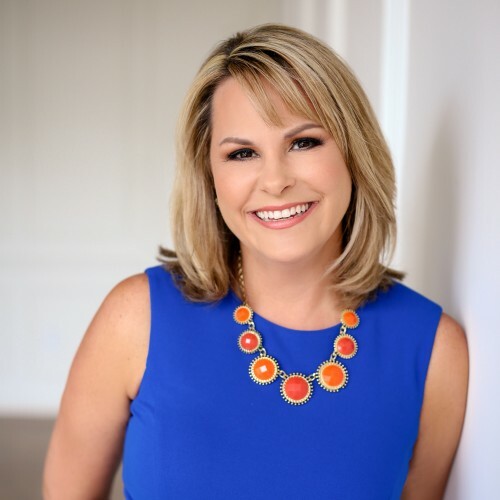 Kim Becking is an engaging, high-energy, fun and impactful motivational keynote speaker who helps others conquer change, boost resilience and create a Momentum Mindset no matter what.